The mainroad to Pointe des Espagnols was in the early days protected by a big French fort which covered the access from south to north. 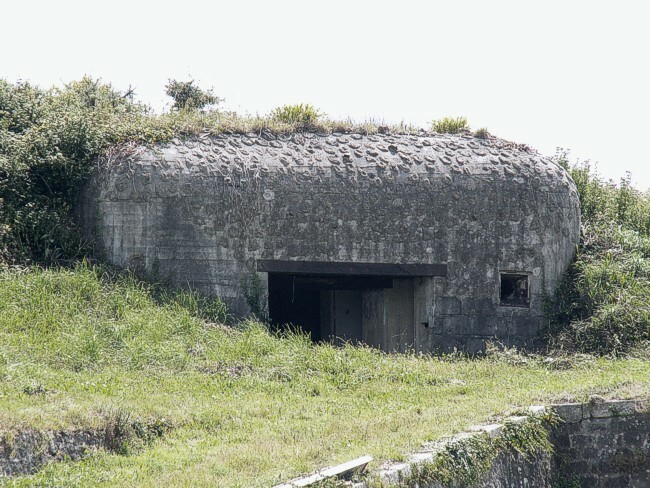 The German occupants in World War 2 built two bunkers here. This 680 lies in the east. The west was covered by a 671.